We are glad you stopped by for a visit. 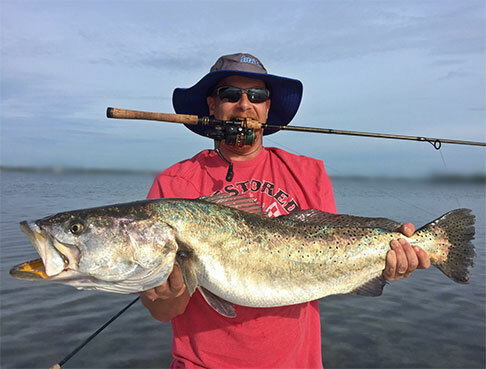 Take your time, enjoy the adventure, and dream a little about Orlando fishing… and when you are ready for the dream to become a reality, give us a shout. Call us anytime! 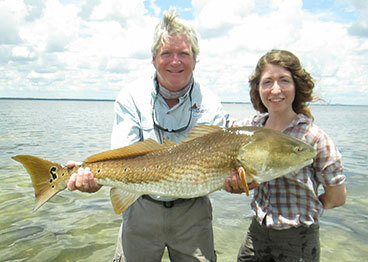 We are happy to answer your questions or help you book an Orlando fishing or Mosquito Lagoon trip you will never forget! 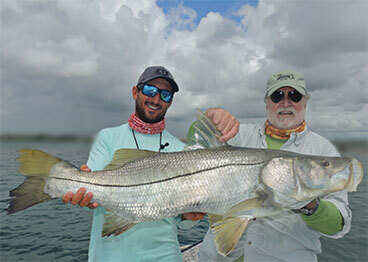 Enjoy the finest light tackle fishing for Tarpon, Snook, Redfish and Trout the Orlando area has to offer.